So worth watching! And not only for the beautiful songs! What an inspiring testimonial! Have you ever genuinely felt in your heart and soul that something is wrong, but you did it anyway? Find out what happened to singer songwriter Rachelle Jeanty, former backvocalist of Celine Dion, on her rise and fall to success, and her experience with a life changing meditation and Divine guidance through Intuition. Music composed and played by Falk Bonitz. This talk was given at a TEDx event using the TED conference format but independently organized by a local community. Find a free ongoing weekly meditation program near you by visiting the link. 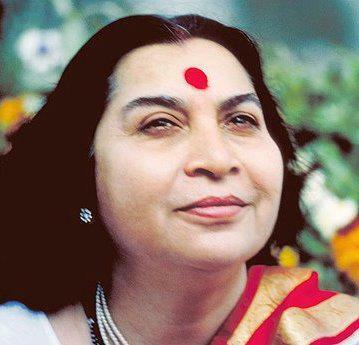 You can also simply look up Sahaja Yoga Meditation in your city!